Liposuction surgery is done to remove excess of fat from the body. It is a suction procedure performed by using surgical equipments. Liposuction is also called as the lipoplasty and body contouring surgery. The excess fat in the body form small bulges that cannot be removed by diet and exercise. Liposuction is generally done on hips, abdomen, buttocks, thighs, inner knee, chest area, upper arms and face. Liposuction is mainly performed to remove the fat from the body and not the cellulite. Liposuction is performed along with other procedures to give a perfect desired shape to the body. It is one the most popular and a safest cosmetic procedure. Liposuction can be performed on adults who have good muscle tone along with firm elastic skin. People with life threatening diseases cannot undergo liposuction as it makes the healing process difficult. Liposuction generally takes longer time to recover and is a painful procedure. 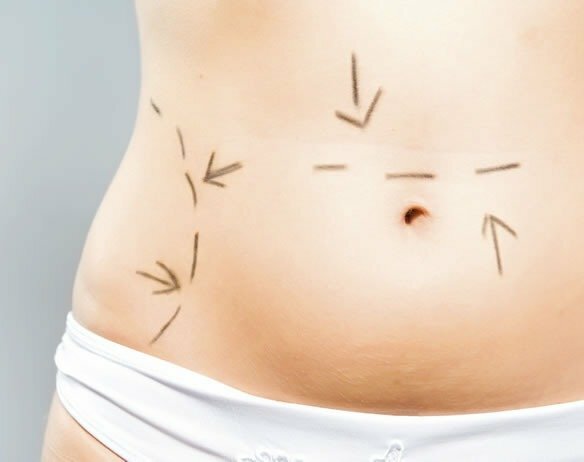 Liposuction surgery requires small incisions that can lead to small scars when compared to open body contouring procedures. Surgery requires shorter operating time and less risk. Liposuction does not play any role loosening your skin. Obese people experience problems during liposuction. A person should lose weight before liposuction is performed. Tumescent liposuction – The local anaesthetic are injected along with other medication that leads to shrinking of blood vessels. Cosmetic Procedure in Delhi,, reduces blood loss and also postsurgical pain and bleeding. It is the most traditional technique utilized for removing fats. Suction assisted liposuction helps in removing the fat with vacuum. In power assisted liposuction a tool is used to increase the motion of the cannula. Increasing motion of the cannula speeds up the fat removal. In this technique the energy is transmitted through a special tool that loosens and melts the fat. 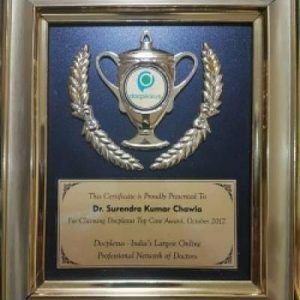 This technique helps in removing more amount of fat when compared to other techniques. 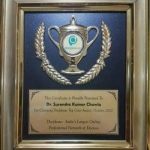 Laser lipo in Delhi is a new technique where laser is used to disrupt the fat cells and remove the fat content. This is a more efficient and less traumatic technique. 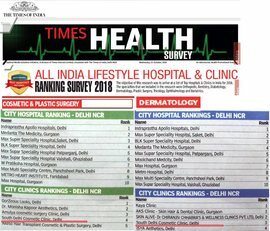 Cost effective Liposuction in Delhi can be performed under the efficient and most successful Cosmetic Surgeon supervision at South Delhi Cosmetic Clinic. The Liposuction cost in Delhi is reasonable and gives better results. 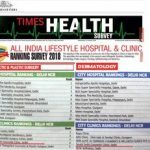 If you have come across any excess fat that is not getting reduced with diet and exercise, then you should go for liposuction in or laser lipo in South Delhi Cosmetic Clinic. Book an appointment now! Contact us 011-29227580.